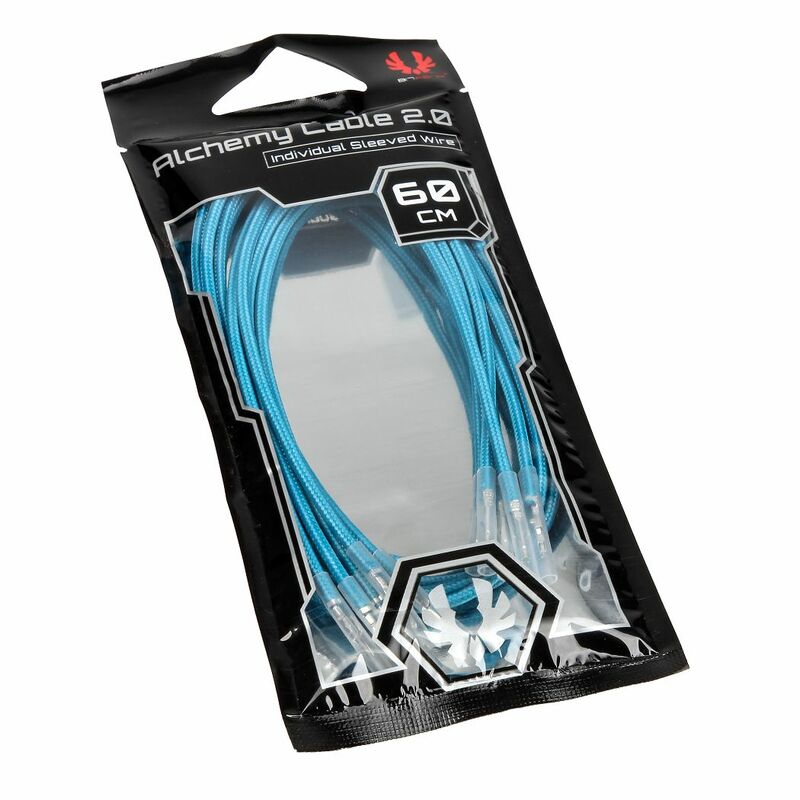 BitFenix is at it again, making custom sleeving easy for users with the Alchemy Cable 2.0 series. Custom sleeving is quite possibly the most popular but painstakingly annoying part of a modding project. 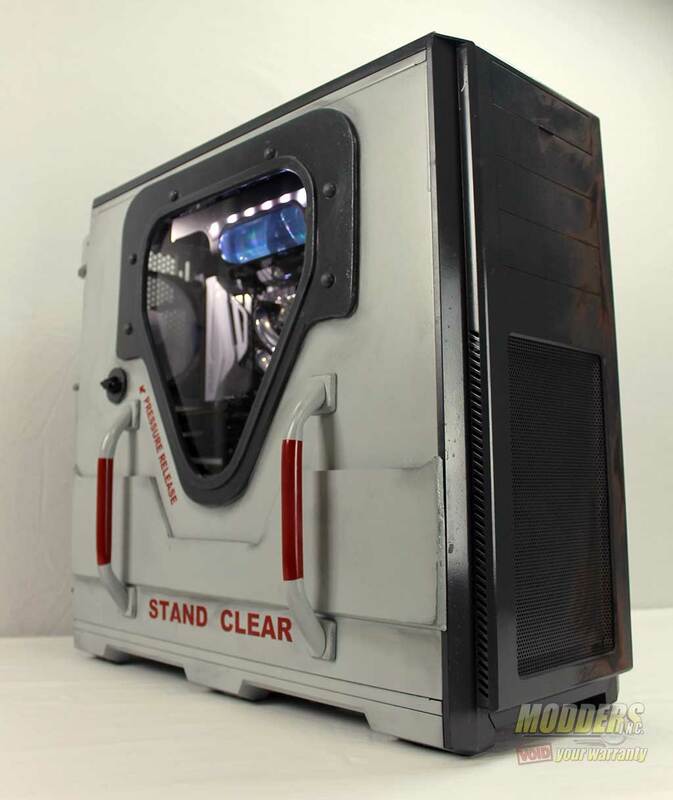 In fact talking to many world-class modders at CES, they all openly admit to hate doing the individual sleeving part out of all the other tasks related to modding. 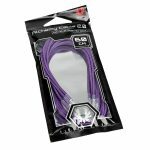 This new Alchemy Cable 2.0 update however, expands the options further beyond the new color combinations and presets available announced earlier this year. 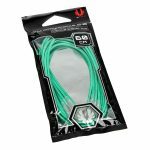 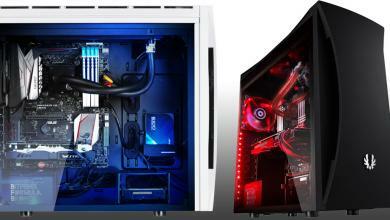 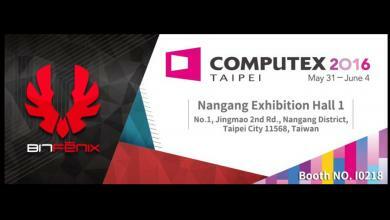 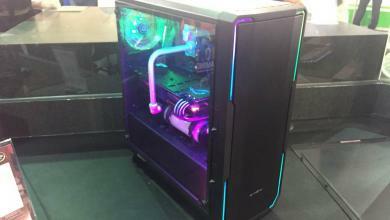 This time, BitFenix will be providing multi-color, individually sleeved cables of varying lengths as well as connector headers so that users can mix and match and create their own without the frustration of sliding in the cable inside the sleeve and sealing it. 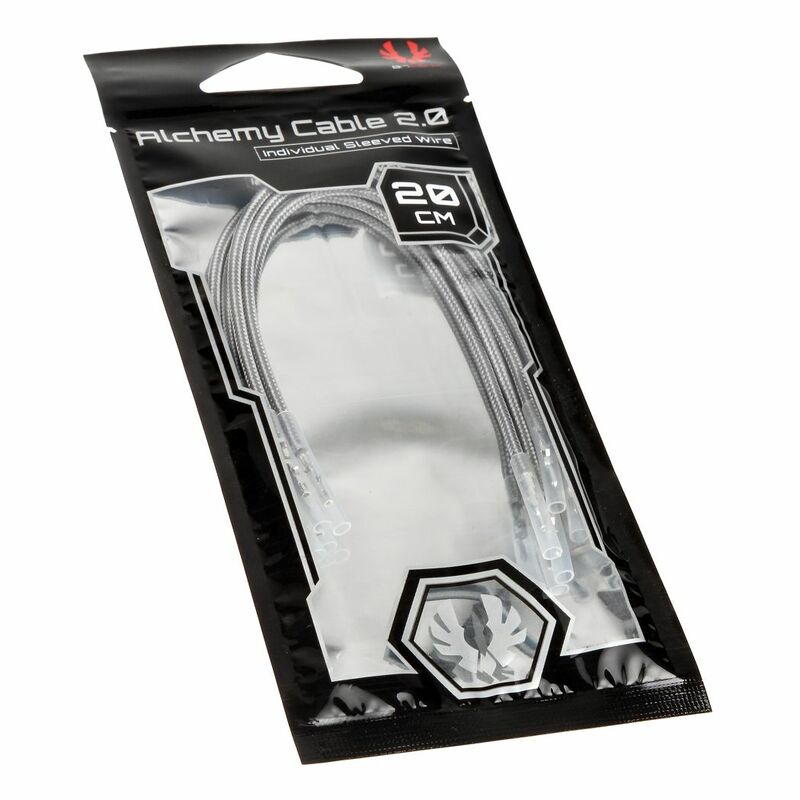 Alchemy Cable 2.0 individually sleeved cables are secured into the pins via heatshrink-less method for a much cleaner look. To make the look even cleaner, BitFenix has also announced the Alchemy 2.0 cable combs which fit 4mm thick cables, keeping the rows tidy. 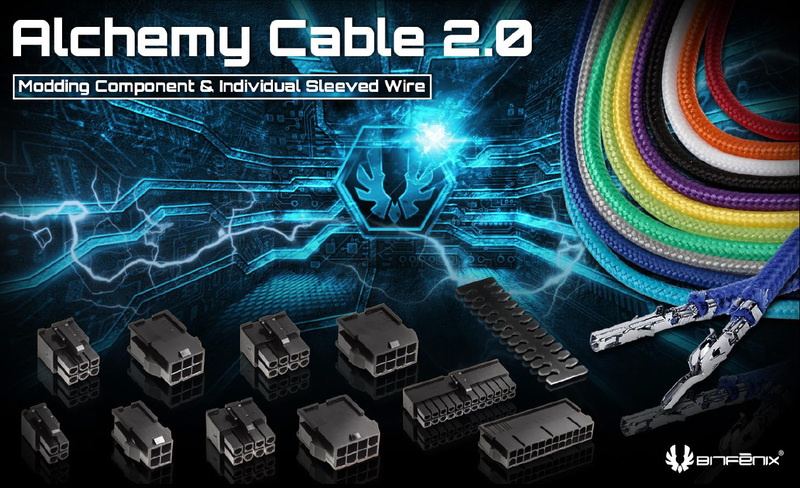 For more information and photos, check out the official Alchemy Cable 2.0 press release below. 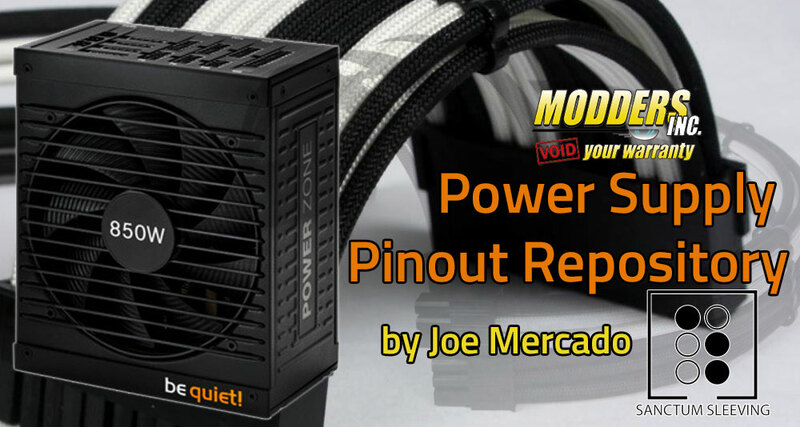 Once you have selected the kit you have, head on to the Modders-Inc Pin-out Repository to see how to arrange the pinout for your particular power supply. 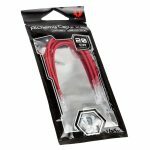 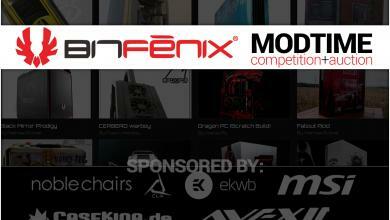 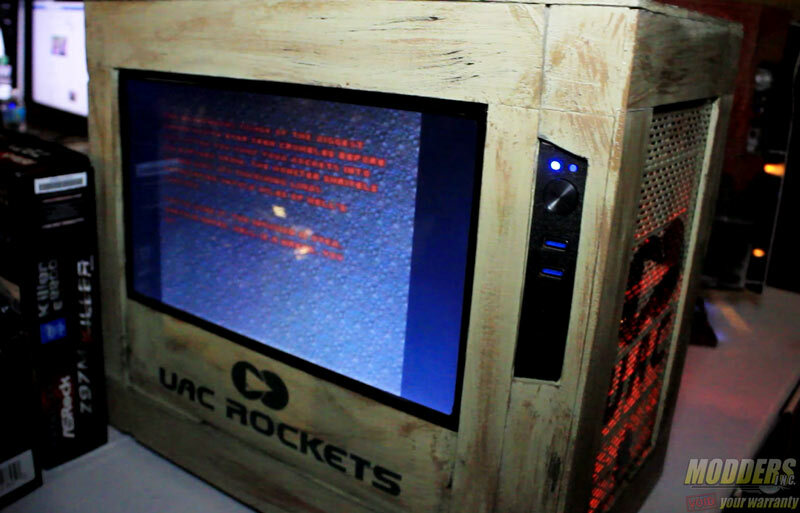 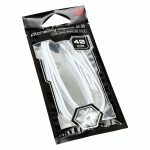 BitFenix Design Lab, April 7th 2016: We wanted to make a difference in the modding world with Alchemy cables and Alchemy cable series helped the modding community immensely. 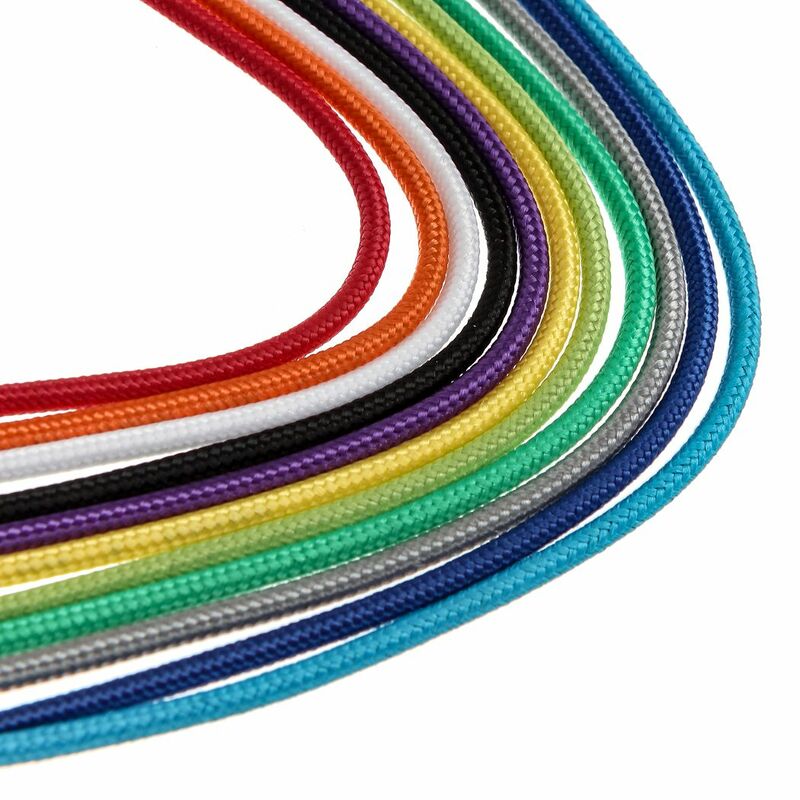 We are now ready to offer you the most customizable sleeving product in the market. Alchemy 2.0 individual wires, Alchemy 2.0 connectors and alchemy 2.0 combs offer extreme customisation with ease of use. 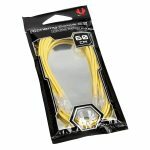 All you have to do is plug the wires in any pattern you like and your extension is ready to go. 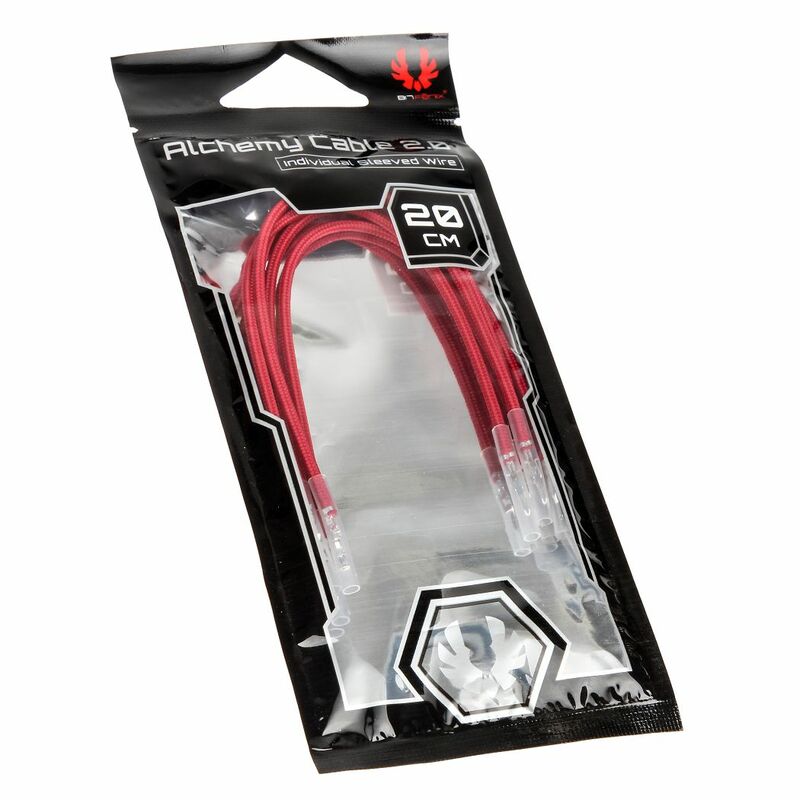 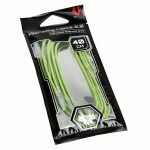 Alchemy 2.0 Individual wires are manufactured to the highest quality, performance and reliability. 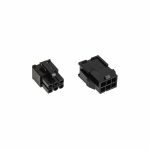 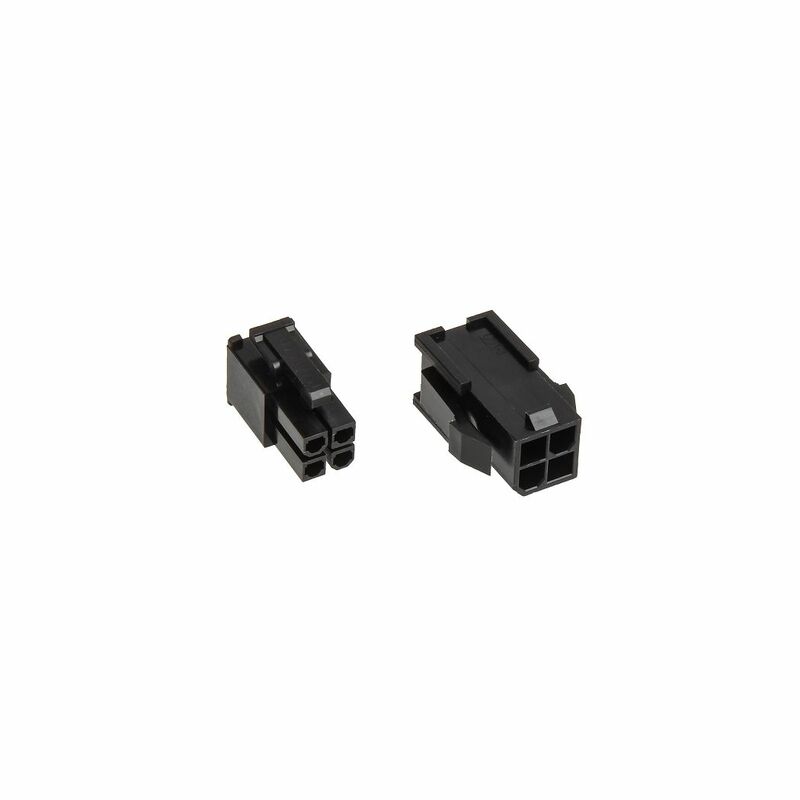 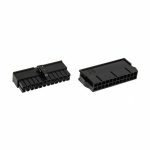 16AWG thick pure copper stranded wires are capable of delivering up to 1500W with minimum resistance, while the new High Current Alloy Terminals minimize the efficiency drop in the extensions. These high performance cables are sleeved with an ultra-dense sleeve that it moulded to the wire through a heat-shrinkless sleeving process. 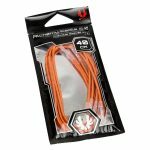 Thus the sleeve does not move and come off when pulled, making them extremely durable. Alchemy 2.0 Individual cables are very flexible but strong allowing you to get small bends and keep the cables aligned. Precision moulded Alchemy 2.0 connectors are manufactured with special rubber to make sure of perfect fitting extensions. 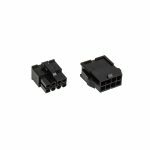 Certified by CUL and TUV these connectors are manufactured to comply with safety standards giving you peace of mind. 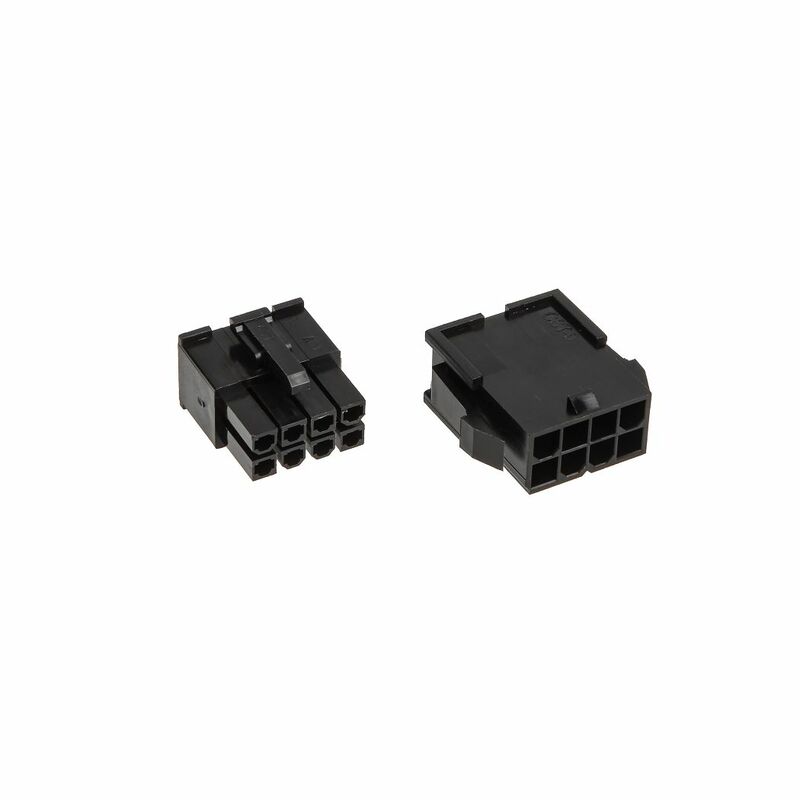 Alchemy 2.0 connectors can operate in a wide range of temperatures from -10 to 150 °C. 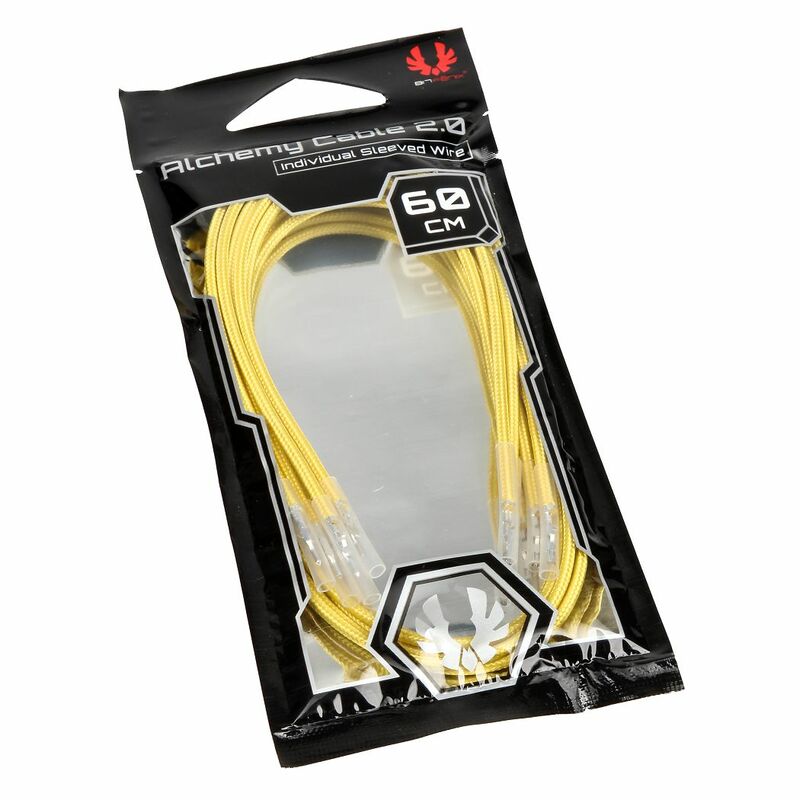 BitFenix Alchemy Cable comb offer a premium user friendly and a unique SoftHold™ protection for an unparalleled look. These premium cable comb features to fit with a 4mm thick cables and to hold perfectly. 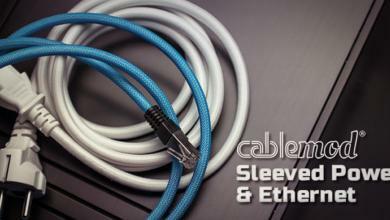 In addition, the SoftHold™ protection design can prevent damage to the sleeve and hold the wire. 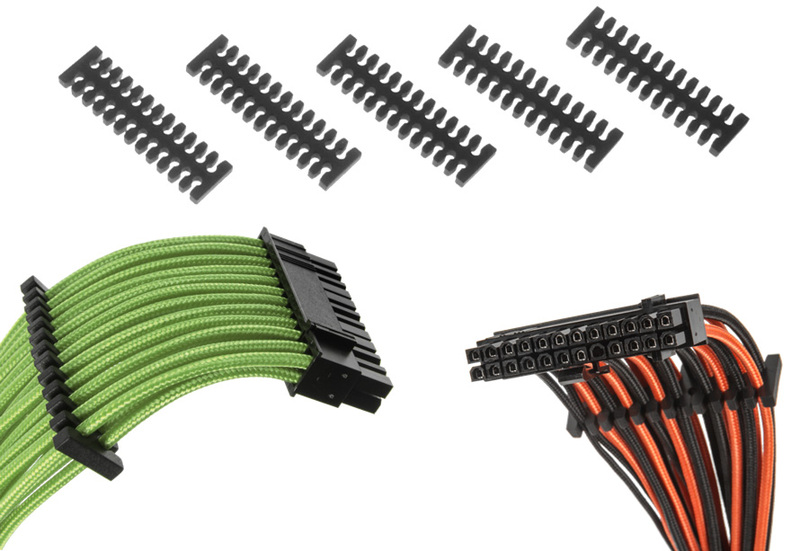 These higly flexible cable combs can be cut into different sizes to fit various cables. 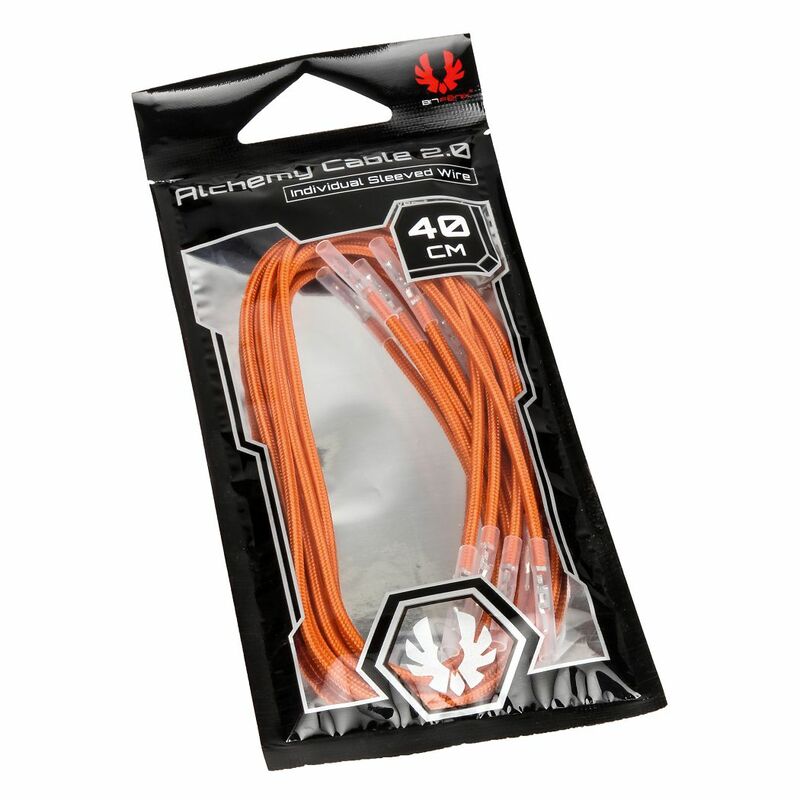 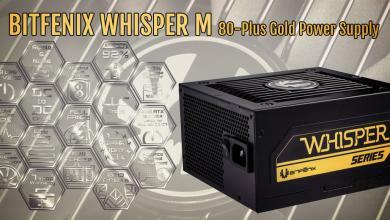 For more information on Alchemy 2.0 Sleeving Components & Modular Cables, go to: http://www.bitfenix.com.